Rated 4 out of 5 by myyorkies1994 from A Fun M3! This M3 has a variety of challenges that keep it interesting. The power ups are plentiful and useful at just the right times. The game boards are big and bright, and the colors are bold. The graphics are very cartoonish, but they fit the storyline well. A fun way to pass the time. Rated 3 out of 5 by GrrlScientist from it's alright for a match three game this is an interesting way to generate interest in greek myths. 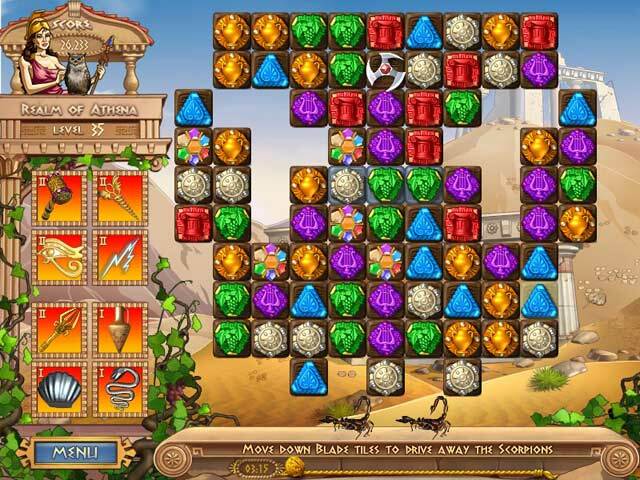 in this match three game, Ariadne must rescue Theseus who has been captured by Amazons. 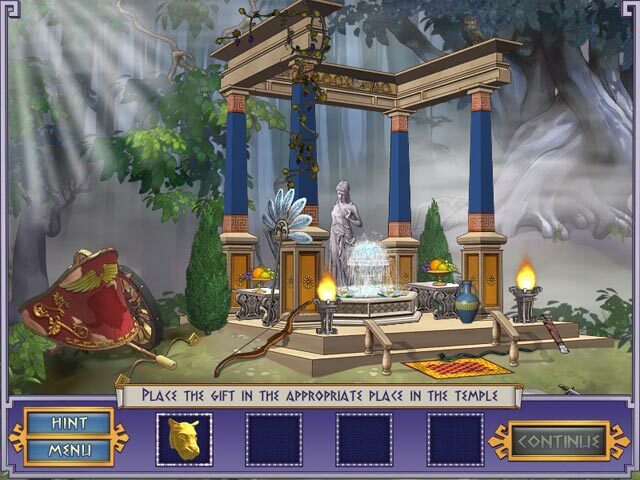 your mission is to help Ariadne to save him. graphics: the art is probably the nicest feature of this game. i especially like how the markers changed appearance when you mouse over them. i also like the special features that popped up on various levels, like balls of yarn, purses with jewels in them, various power-ups and whatnot. music: repetitive, simple, but not annoyingly so. 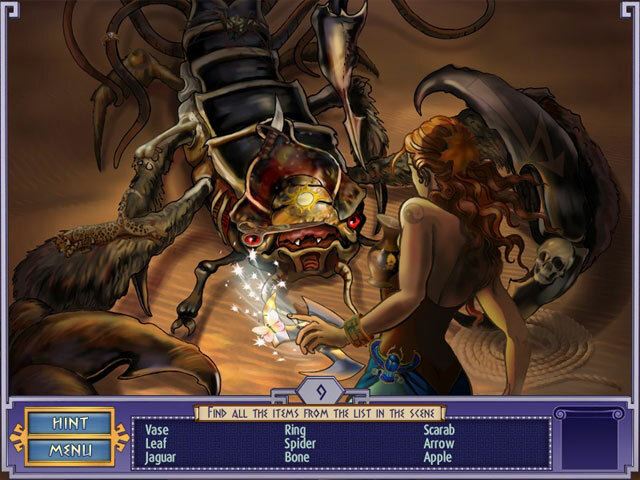 my interaction: one hour demo mode, playing both the adventure mode and ariadne's loom mode. my recommendation: nothing special but if you like match three games, then you may like this one. Rated 3 out of 5 by mourningstarr87 from Nice game but... Trial of the Gods 2 is an alright game. There are multiple M3 boards, which makes it feel a bit repetitive even with the HO thrown in. Some of the boards are ridiculously easy while others are very difficult. Not impossible, just hard. Visually it was pretty minimal. All in all, good match-3 if that's your kind of game.